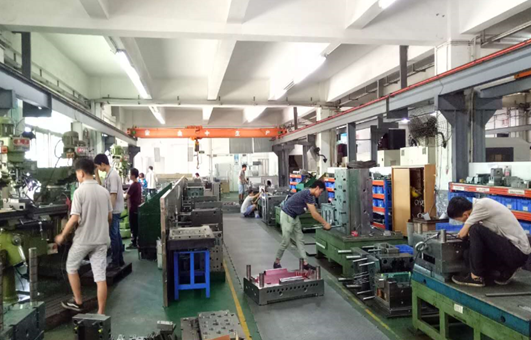 Dedicated To Plastic Injection Mold And Die Casting Mold Designing And Making For Over 20 Years ! 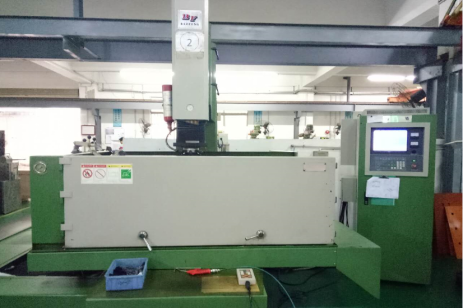 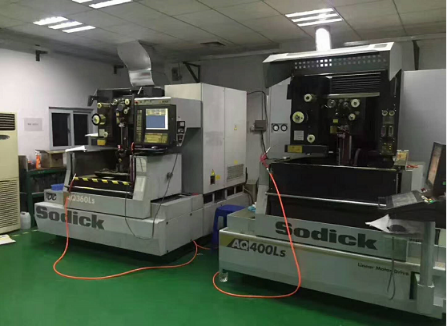 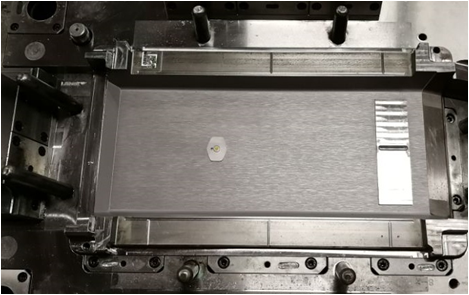 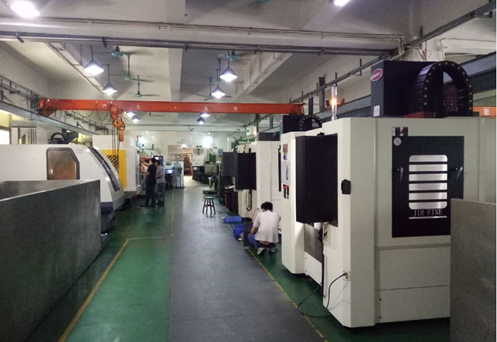 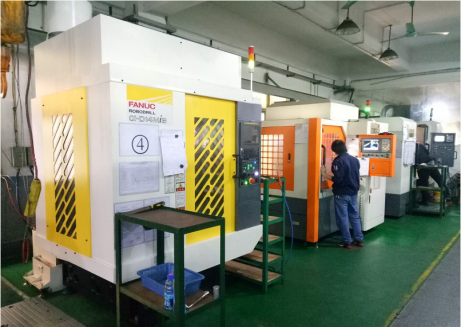 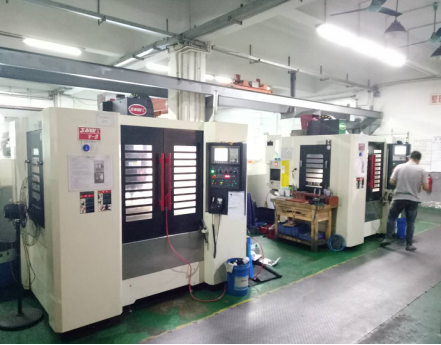 Mold type: Precision mold,Prototype mold,Family mold,Multi cavity mold,Hydraulic core-pulling mold,Stack mold,Hot runner mold,Over mold,2K mold,Insert mold,Multi shot mold. 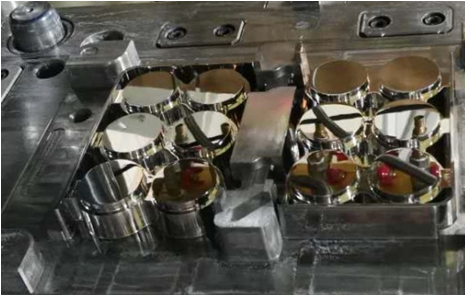 Understand very well the internaional mold making standard DME,HASCO,MISUMI,LKM etc. 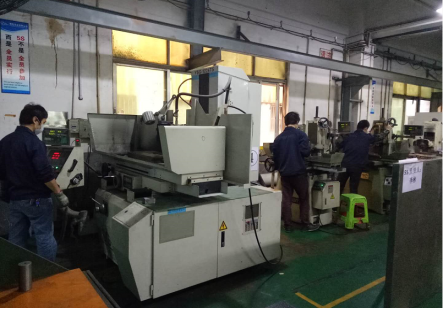 Tool Room Manager: Mr. Guanliang Wan, with 20 years strong experience in mold making. 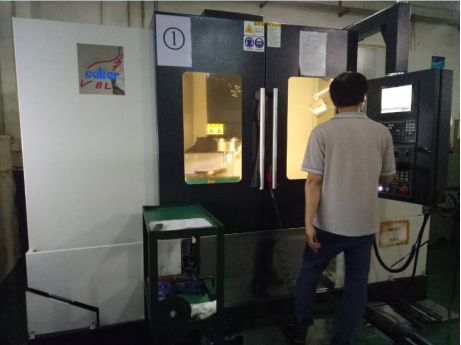 QA manager: Ms.Lu,with 10 years experience in quality management and mold test technology.